Serve your cardiac patients with the confidence of having the right partner at your side. 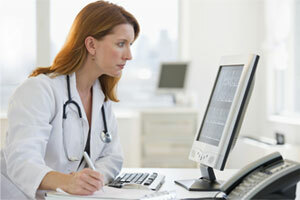 Enable the healthcare success of your cardiac patients with ScottCare products and services. 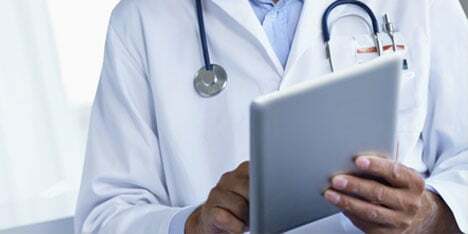 Trust in ScottCare for high quality cardiac diagnostic devices, CIED patient data management software, secure EHR integration, and clinical monitoring services that create the change you’ve been seeking. ScottCare is home to VersaCare, the industry’s top-selling multi-parameter telemetry solution for cardiopulmonary rehabilitation, featuring enterprise integration and HIPAA 21 CFR Part 11 compliance. 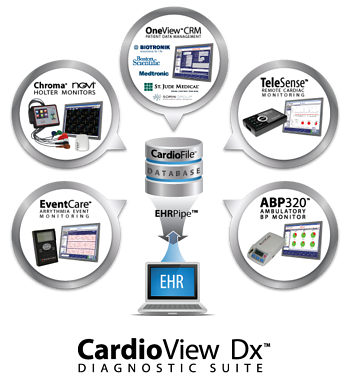 CardioView Dx™, the industry's most comprehensive diagnostic cardiology testing suite (MCT, Arrhythmia Event, Holter and ABP), streamlines workflow for cardiovascular diagnostic monitoring and unparalleled CIED patient data management with OneView CRM. 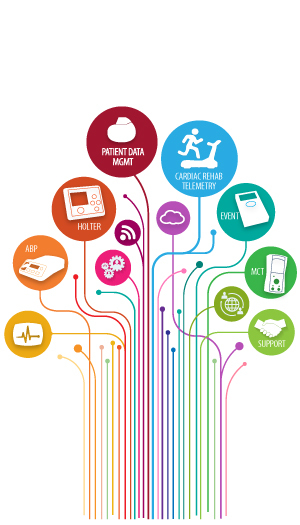 ScottCare's Ambucor team can help you introduce, increase or improve your ambulatory ECG and remote cardiac implantable electronic device (CIED) monitoring, as well as access available global reimbursement. ScottCare partners with leading companies to provide software and hardware solutions in the ECG and arrhythmia monitoring service fields. ScottCare has consistently demonstrated flexibility of its hardware and software solutions to meet the needs of our OEM partners around the world. For more information, contact us at oemsolutions@scottcare.com or 216.362.0550 x120. modalities in one integrated platform.